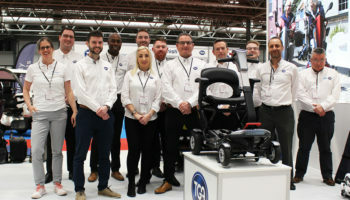 Mobility supplier TGA has won the British Healthcare Trades Association (BHTA) Independent Living Design Award 2018 for its WHILL Model C powered wheelchair. 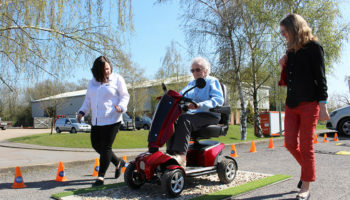 The WHILL Model C was deemed by judges to be exceptional in terms of enabling independence, improving quality of life, innovation, price accessibility, ease of use and aesthetic appeal. 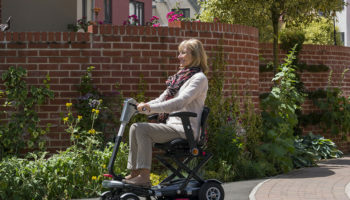 The model can be dismantled into three manageable components, has touch-sensitive ‘mouse style’ steering and a remote control app. 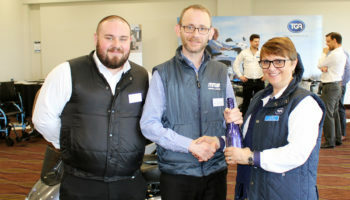 Daniel Stone, managing director at TGA, said: “WHILL Model C has now won seven prestigious awards but more importantly, it has empowered style-conscious people with disabilities to achieve more from life through pioneering practicality and aesthetics. 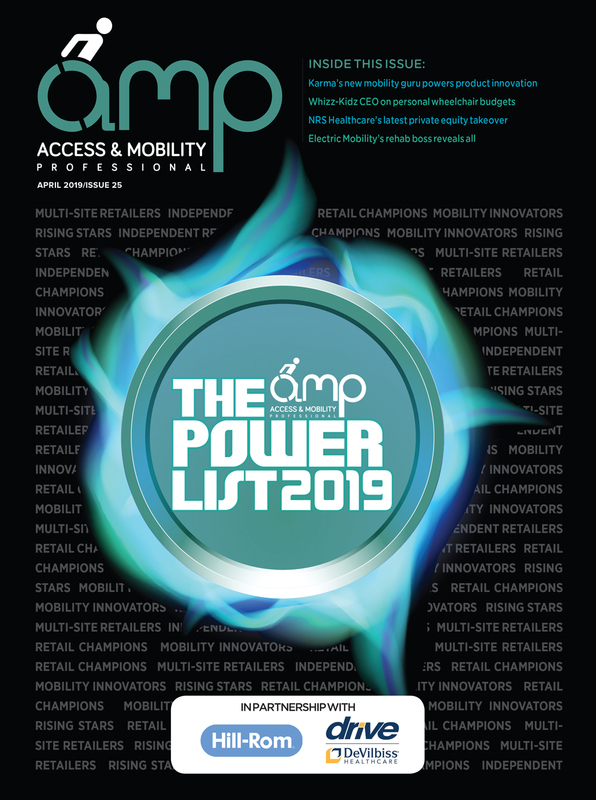 “Our remarkable powerchair focuses on enhancing self-esteem and confidence whilst delivering levels of inclusion and accessibility never seen before in the UK. 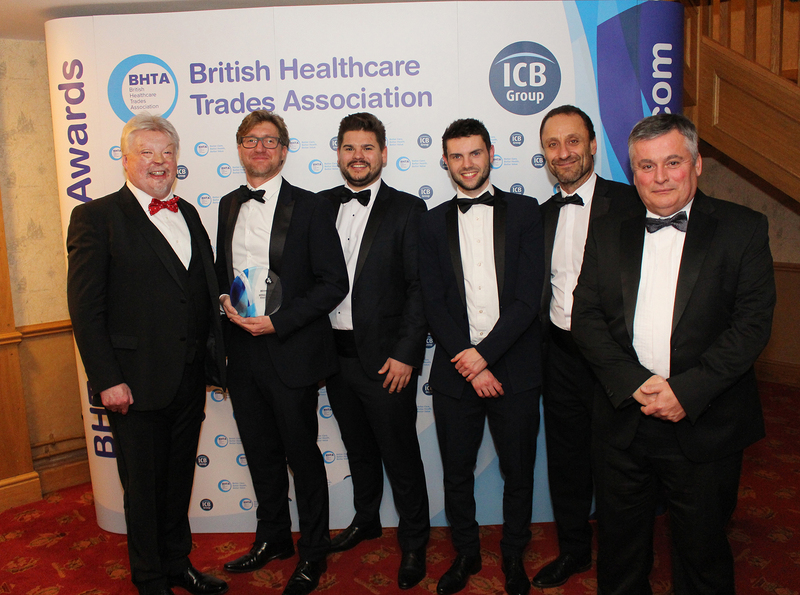 The BHTA award is the latest addition to WHILL Model C’s collection, which includes the CES 2018 Innovation Award, If Design Award, International Design Excellence Award, Japan’s Good Design Award, ‘Best of the Best’ Red Dot Award (healthcare category) and TIME Best Innovation. 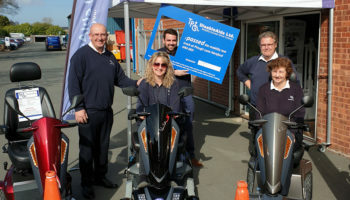 TGA Mobility specialises in scooters and designs, manufacturers and provides mobility products.